While mobility and anywhere, anytime access is the key to business agility and growth, finding the right tools to foster enterprise collaboration for digital natives is a growing challenge. Digital natives make up the young workforce who grew up on agile and responsive technology. As the core of SMBs and enterprises today, they are the engine driving productivity. That means their preferred team collaboration tools must be flexible, scalable and integrated with every other device they use. As businesses realize the necessity of team collaboration tools, digital natives have already begun independently adopting them in pockets across the business. This results in the challenge of how to transform a disjointed and siloed mess into a holistic, integrated solution that works across the enterprise. The challenge grows since digital natives expect collaboration tools to work in a myriad of ways while still being seamlessly integrated and intuitive. This requires a seamless, cloud-based unified communications solution combining voice, video, collaboration, and mobile experiences. A closer look by analysts shows businesses are ramping up their use of cloud-based business communications over the next few years. 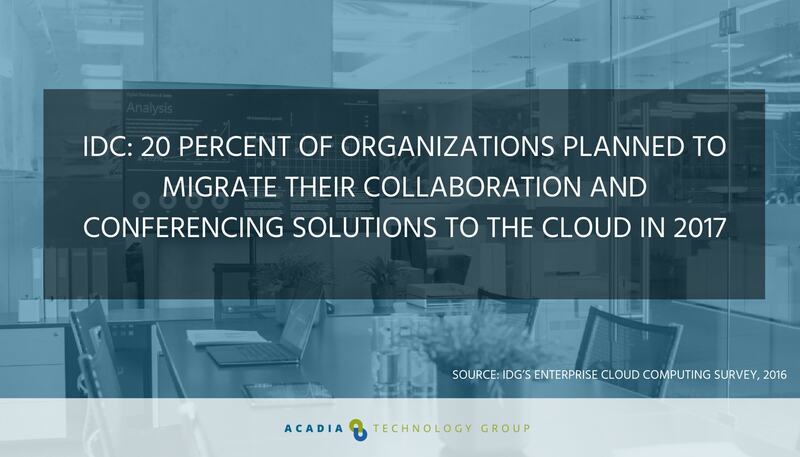 IDG reported that 20 percent of organizations were planning to migrate their collaboration and conferencing solutions to the cloud in 2017. While they can be deployed in different ways, your business must find a way that works across the entire organization. Many see this as a choice between workforce-driven adoption or greater IT and executive control for better integration. Digital natives are demanding tools such as Slack and Stride (which was at one time HipChat) to improve workplace efficiency or increase productivity. Because these digital natives want seamless collaboration, tools like HipChat provide natively hosted audio and video meetings, task and decision tracking, and integration with more than 80 applications. These often-free web-based tools are being adopted organically by digital natives, which can be a challenge to the business if it has no verifiable structure of use across the organization. Digital natives prefer this bottom-up approach that gives them the control. Many workforce members believe enterprise collaboration for digital natives cannot be forced from the top down since it starts organically inside an organization. Your business and IT team are still left with the challenge of needing to provide structure to collaboration across the business. 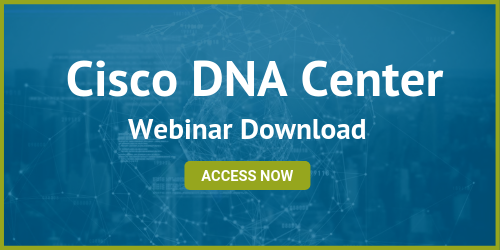 Cisco’s Spark takes a middle ground in the top down/bottom up approach by delivering solutions that can be integrated and scaled up to meet the organic adoption and use needs of digital natives. It also meets the necessary business-wide control parameters of business leaders and IT teams. This approach enables feedback from end users and controls established by IT departments consolidating their communications platforms to streamline support, achieve greater adoption and simplify their communications stack. The demand for a scalable solution providing high-volume messaging, call sharing, video, presentation, whiteboard and meeting capabilities that work holistically both inside and outside the enterprise is a tall order. Cisco Spark has emerged as a new generation of agile, cloud-based collaboration apps designed to work in the way digital natives expect. The modular plug and play nature of Spark makes it fast, scalable, agile and secure while being an industry-agnostic collaboration tool that works effectively in the enterprise or SMB spaces. Spark can automatically recognize when users enter a room and trigger a virtual meeting scheduled to take place. When attendees need to leave or work remotely, they can transfer the meeting to their device seamlessly for ongoing collaboration. Most importantly, it facilitates the way digital natives want to work and can adapt to their changes as time goes on and more users adopt it. With the support of an advanced unified communications partner such as Acadia Technology Group, businesses can bring together the feedback from digital natives and the needs of IT. This enables you to implement a collaboration suite of tools that best meet the ever-evolving needs of your digital natives and the business overall.